It has come to my attention that I'm really not that great at keeping to scheduled posts. 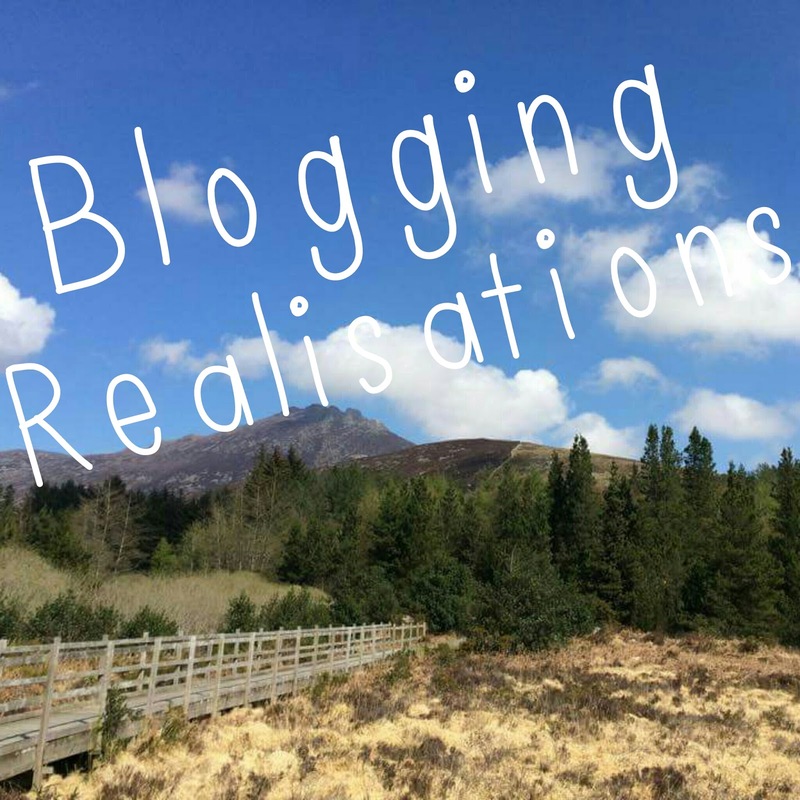 It's something I had thought I should work on improving, but after taking part in a Lunchtime Bloggers chat on Twitter during the week, I felt like the pressure had been taken off. The chat takes place everyday at 1pm and 5pm and the handle is #ltbloggers. There's a different host and topic for each chat, each day and they can be so much fun to get involved in! The lunchtime one is a great way to break up the working day! This chats host was Charlotte (take a look at her blog here) and her topic was 'Blogging & Happiness'. Honestly, I wasn't able to see much of it because my phone signal kept dying, but what I did see was really good! What the chat made me realise though, was not everyone has to blog on the same days, at the same time, at the same rate every week. Yes, regular posts are amazing, but no one actually cares if your post doesn't go up at the same time/day every week. Most people, myself included, are just happy to see a new post at all! - I volunteer both in my church (Whitehead Presby) and my local youth centre (Genesis YC). - I really like to read, watch TV and hang out with my boyfriend and my friends. - Oh, and I'm also apparently starting to run. Miracles do happen, guys! I don't mean for these to sound like excuses (even though they kinda are!) but it's just really nice to know that not everyone sticks to a list of scheduled posts. Sometimes, when you're reading alot of different blogs it can be hard to find the right way of doing things for your own blog. There are so many successful blogs that have posts going out like clockwork, at the same time on the same days, and it can be a little intimidating, especially for someone who's only just finding their feet. The important thing to remember is to do what feels comfortable for you and your blog! The Twitter chat reminded me that it's more important to do what works for yourself, rather than trying to jump in and copy others. If you are one of those people who can write up and schedule your posts for the next week or two, fair play! I'd love to have your kind of skill and organisation. But at the minute, posting whenever I can is working out far better for me. It means I'm not stuck in a routine and I can post whenever I want to, with whatever has popped into my head! How do you feel about scheduling posts/blog pressures in general? June Round-Up & July Goals!